Grand Cedar Model w/Master down on Lot 5. Bonus rm, family rm & 2 bedrms up. Bonus rm can be upgraded w/4th bedrm. 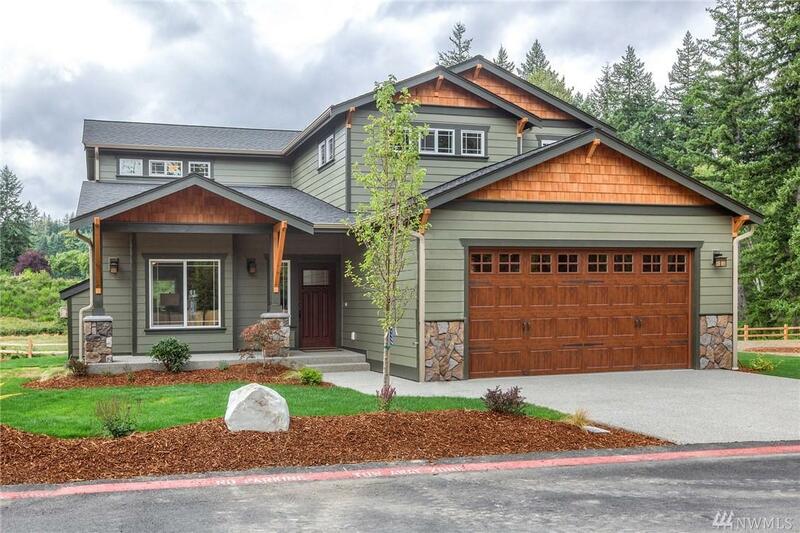 Silverthorne is our newest Sterling Community in Silverdale, bringing forward all our quality standard features: 95% efficient gas furnace, gas FP w/tile, SS appliances, cement plank siding, ext stone accent, wide plank laminate flooring & 5-piece master bath w/soaking tub. Front yard fully landscaped - back yard seeded. Lot 5 has a 10x10 wood deck. Additional Models For Sale.